Home/News, Tournaments/FORCE U10 Girls are Division 1 Gold Champions, U9’s take D4 Silver playing U10! 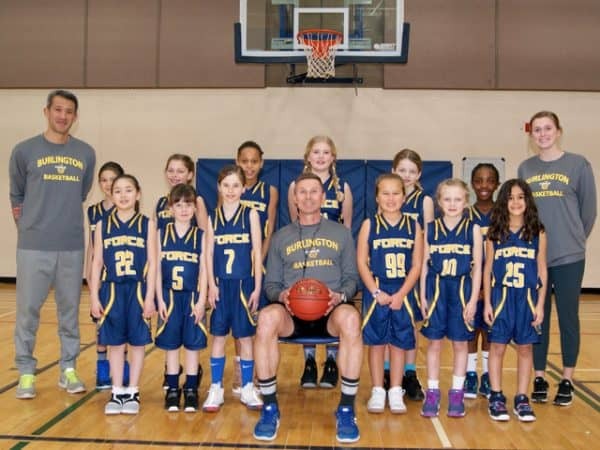 The U10 Girls Burlington Force team captured Division 1 Gold at the Ontario Basketball Association’s “Ontario Cup” final tournament (Mar 23-24, 2019). It’s an amazing feat that is the culmination of hard work by the girls and a great group of families and coaches supporting them! Led by Coach Jeff Boelhouwer, their skills developed throughout the year and the fun never stopped! More U10 Hardware, Earned by our 8 Year Old Girls! 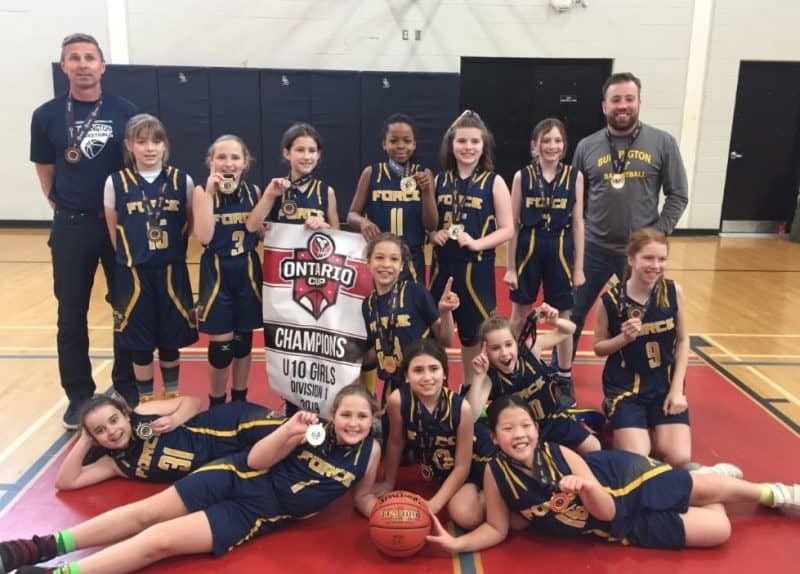 Playing in Division 4, our second team made up of grade 3 girls not just competed, but came up just 3 points short of another gold medal! 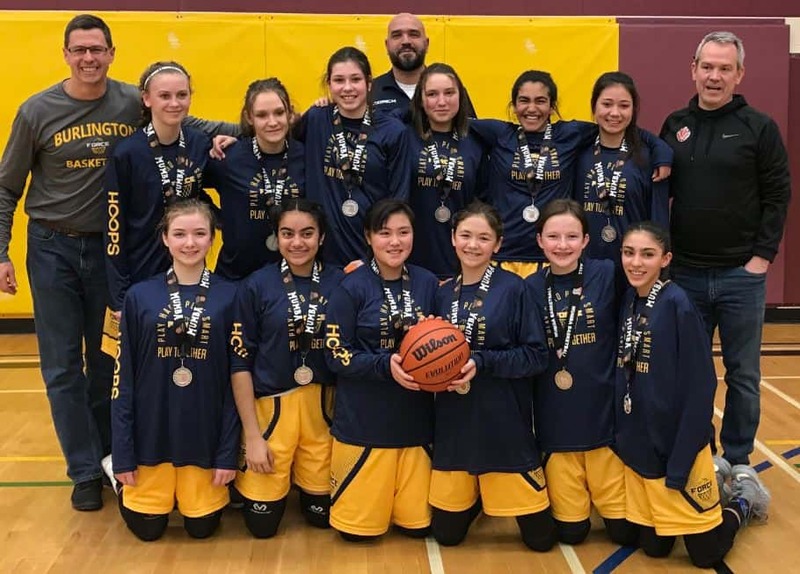 They lost a close one and despite playing teams with girls mostly a year older, demonstrated that playing as a team and working hard will get you amazing results. What an effort and congrats on the Silver! Coach Jeff, and the entire Burlington Basketball community, would like to congratulate and thank the amazing families and girls involved. The support was amazing and most importantly, friendships were made – for life! It all starts here and it’s why Burlington Basketball exists and thrives. 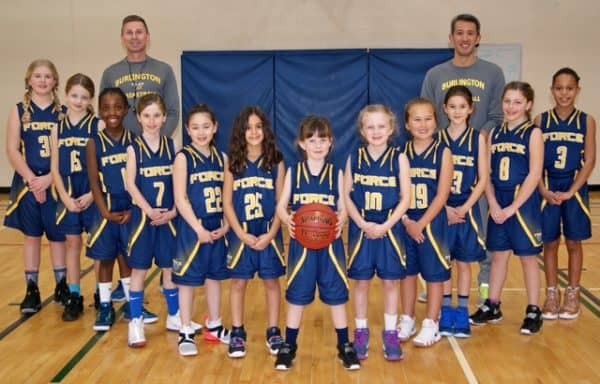 Check out our “U9’s” – Grade 3 girls and two in grade 2! A huge shout out to amazing assistant coaches Jon Sam and Jess Boelhouwer. WE’RE SO PROUD OF YOU, GIRLS!